The hype continues for the action sequel with a new featurette, clip and poster. 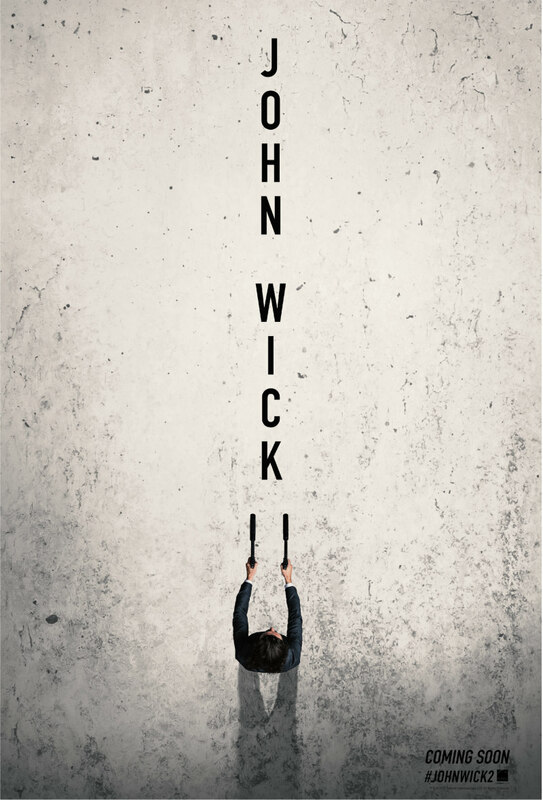 We're just a couple of weeks from the release of John Wick: Chapter Two, and the marketing blitz continues with another clever poster design, a featurette that looks at Keanu Reeves' intensive training for the role, and a clip in which our hero gets 'suited'. 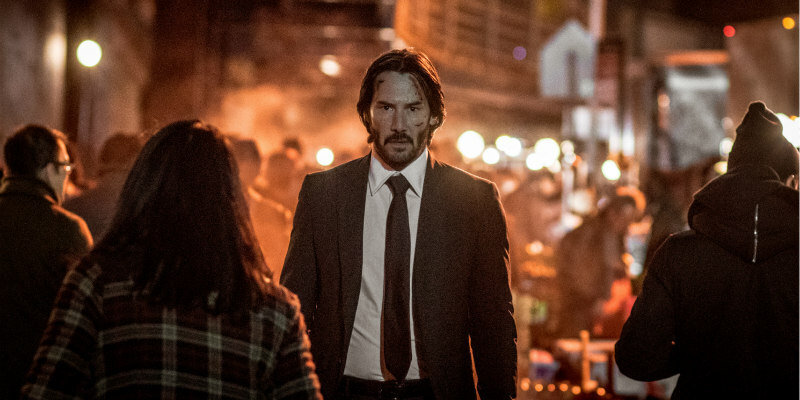 John Wick: Chapter Two is in UK/ROI cinemas February 17th, with previews on Valentine's Day. How romantic!